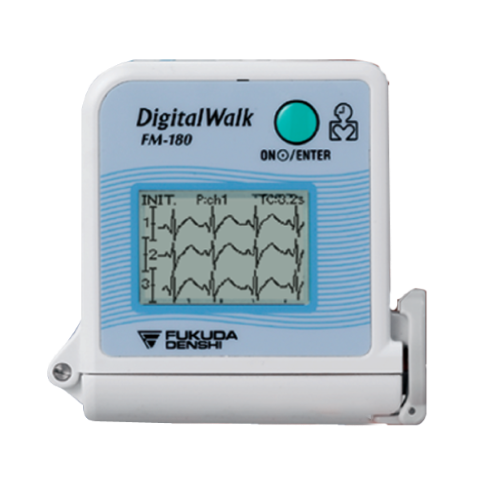 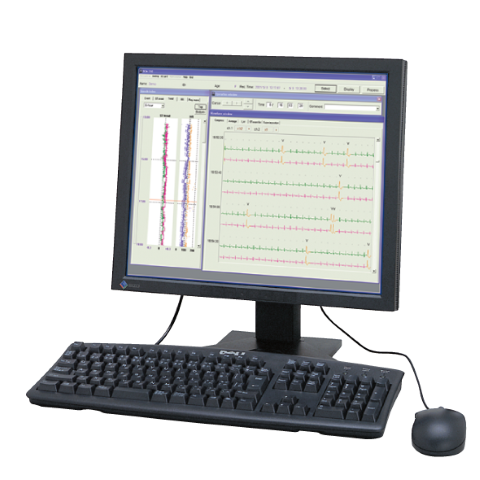 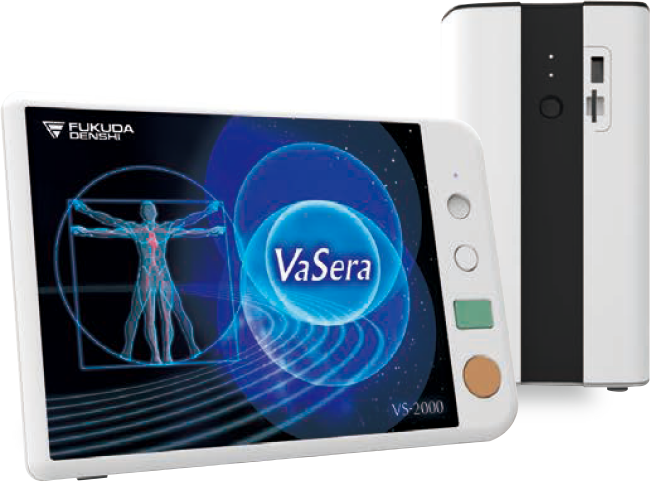 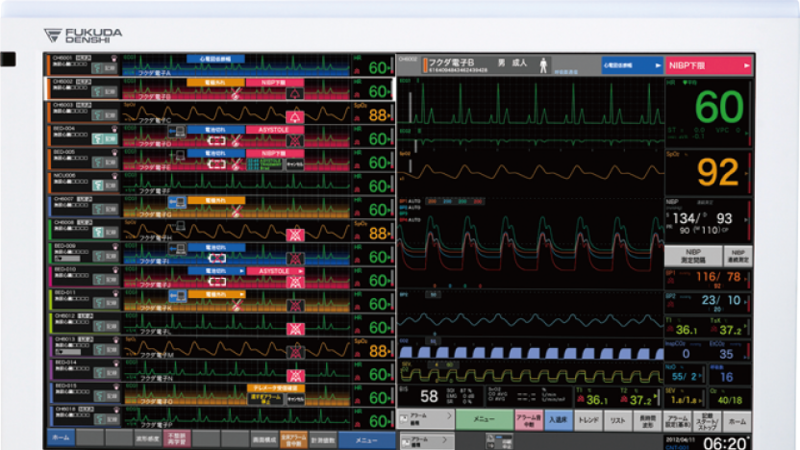 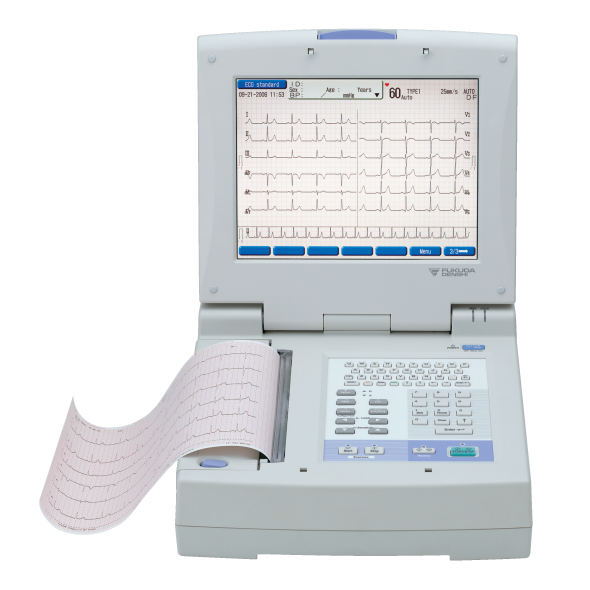 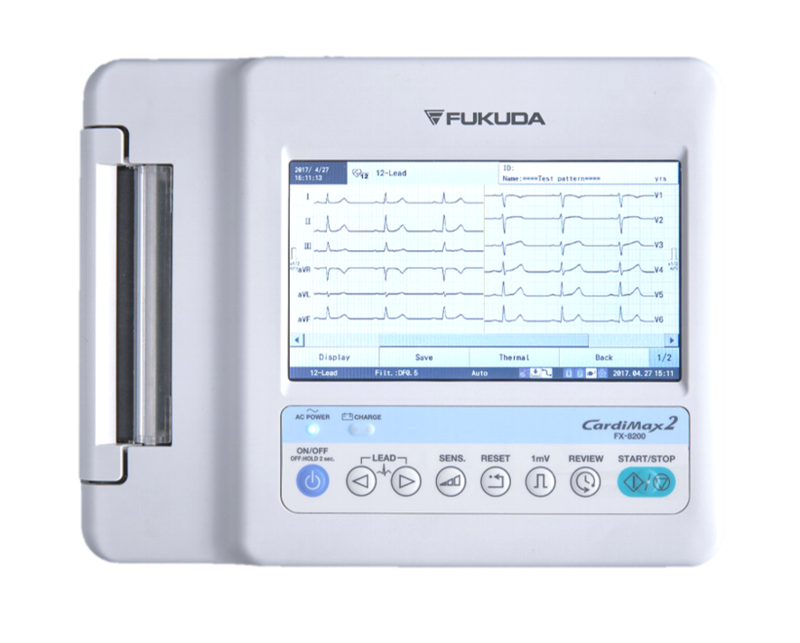 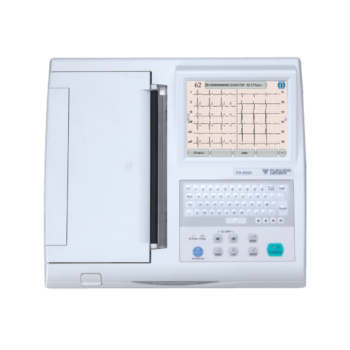 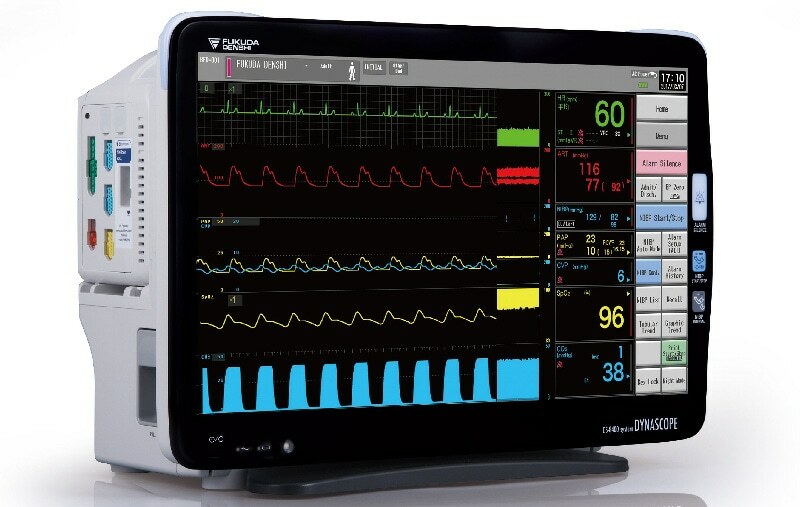 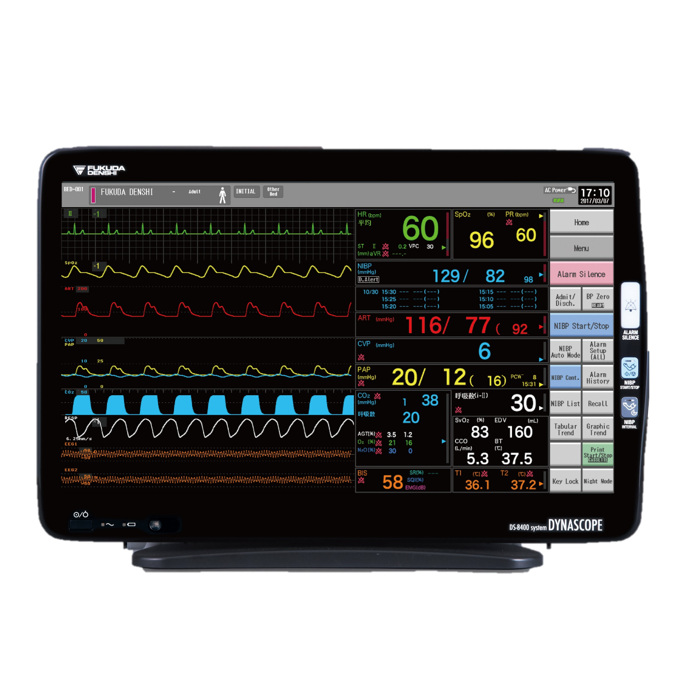 Installation of the optional cartridge FP-1003, enables the FX-7542 to perform stress ECG examination in conjunction with an ergometer or a treadmill connected through an optional connection cable. 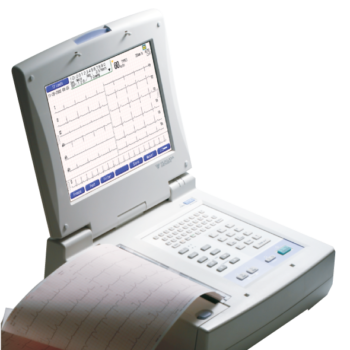 5 protocols available for treadmill. 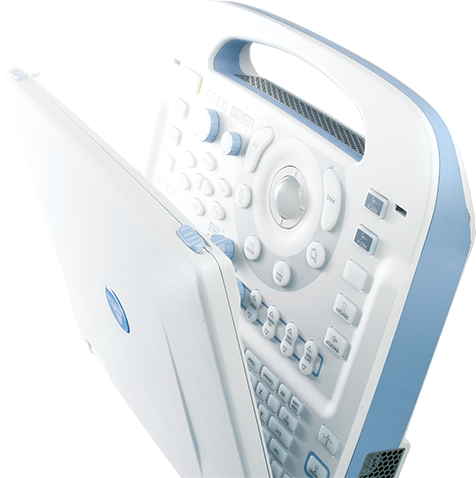 8 protocols available for ergometer.